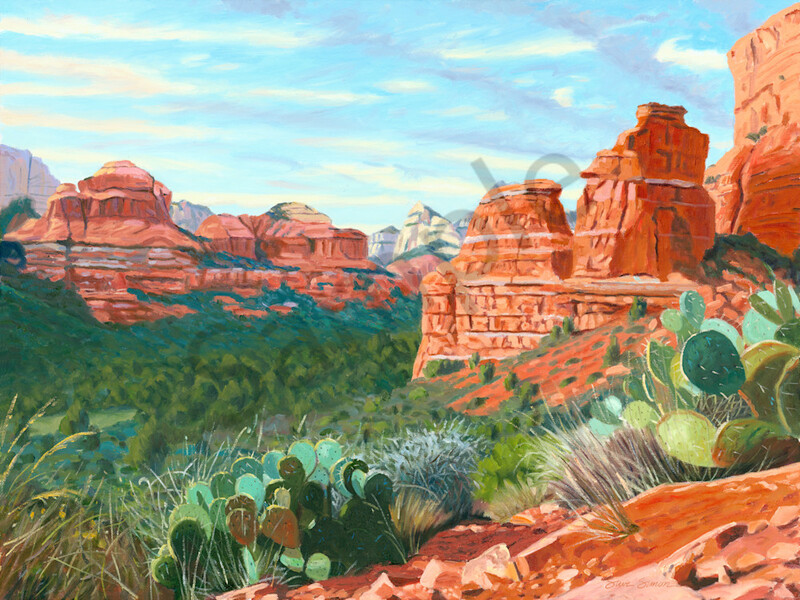 Oil painting of Boynton Canyon near the Enchantment Resort. Boynton Canyon is located in the The Red Rock Secret Mountain Wilderness. Original oil painting of Boynton Canyon near the Enchantment Resort.